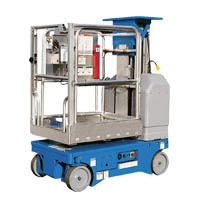 If you’re seeking new access equipment, electrical or diesel, indoor or outdoor, standalone or trailer-mount, then Force Sales can give you the advice and options you need to choose the perfect unit. 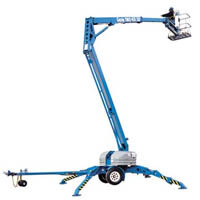 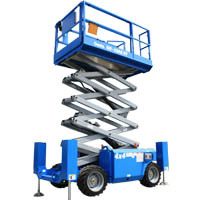 With Australia’s most comprehensive range of vertical lifts, scissor lifts, knuckle and boom lifts and telehandlers, we almost certainly have the model and size you need. 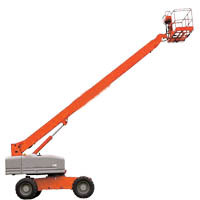 Force works directly with the manufacturers of Australia’s highest quality elevated work platforms (EWPs) and material lifts, including Genie, Merlo, JLG, Haulotte and Snorkel. 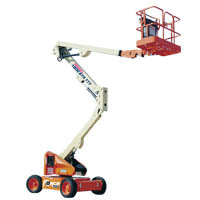 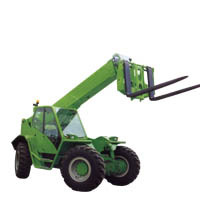 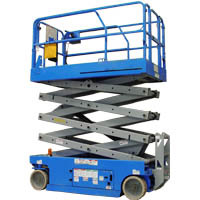 We can provide you with a high-spec, high-tech and efficient piece of access equipment at a great price. 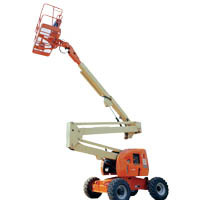 When you buy from Force, we make your safety and satisfaction our top priority.